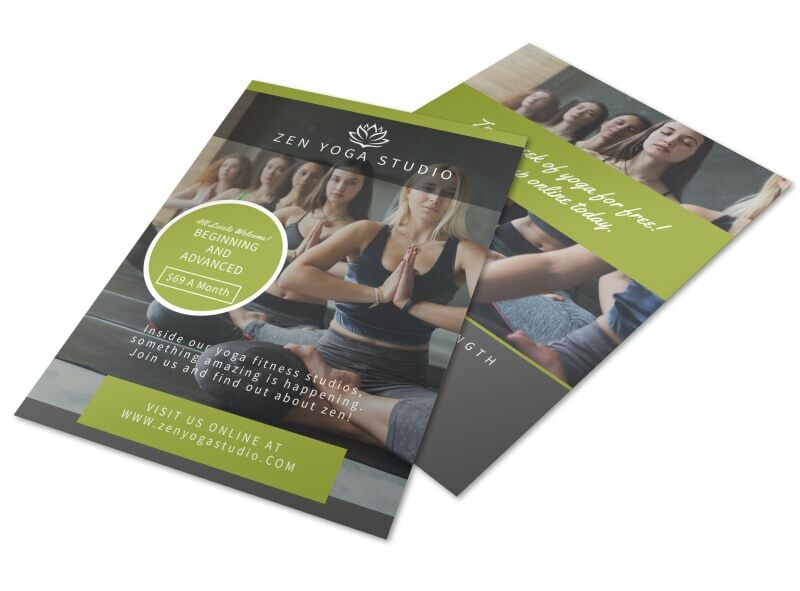 Customize our Zen Yoga Studio Flyer Template and more! 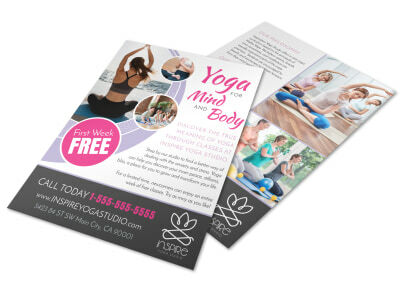 Pull out all the stops in your next marketing plan with this Zen inducing flyer that you create yourself in just a few easy keystrokes when using our online editor. 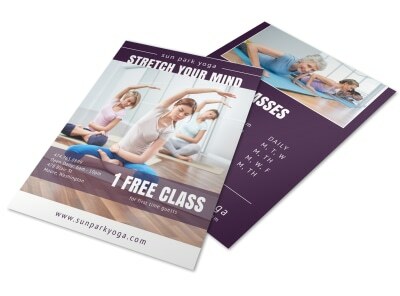 Personalize your flyers by selecting different colors and fonts for your text and images or graphics of your own! 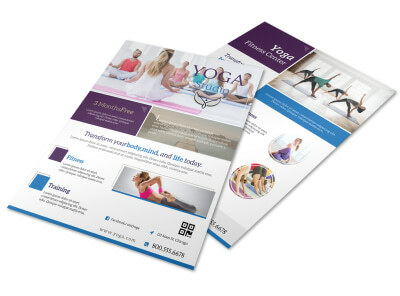 Print from where you are, or let us print for you.